Gilgamesh's 'Words of Wisdom'. Mother of God ಥ_ಥ. 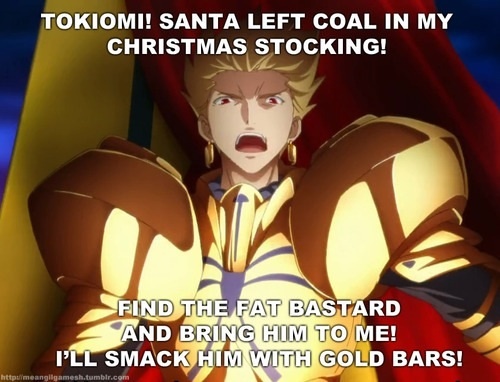 Wallpaper and background images in the haremaster99 club tagged: gilgamesh funny stuff tokiomi help me. This haremaster99 photo contains anime, comic kitabu, manga, cartoon, and mkono.